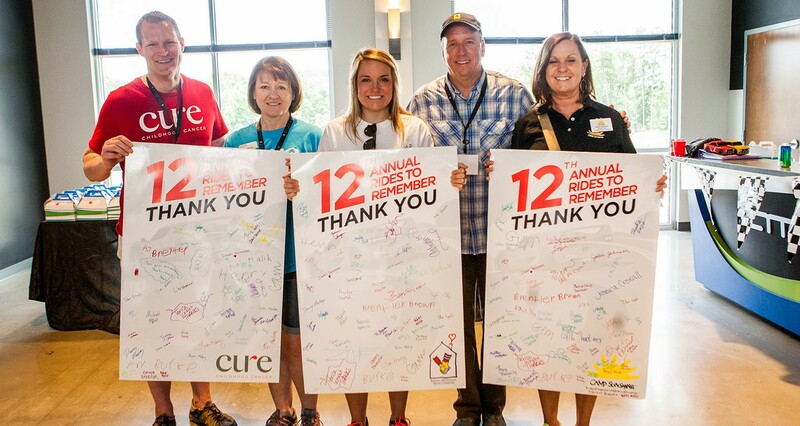 Partnering with Ferrari to Fight Childhood Cancer. 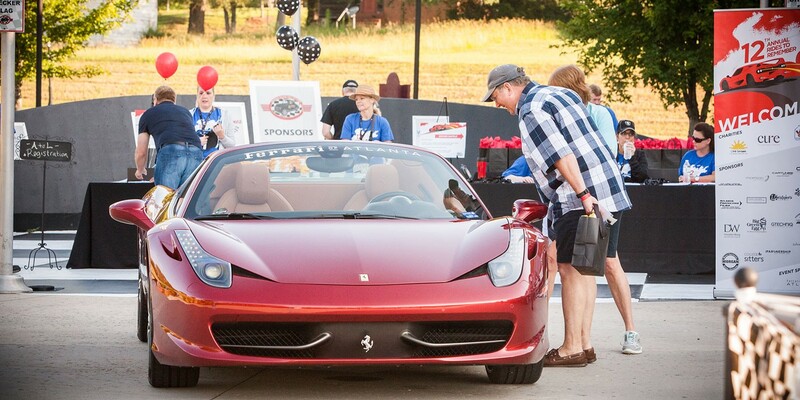 Ferrari of Atlanta’s signature event has helped children fighting cancer for more than a decade. After 11 years, however, event awareness and involvement was in decline. So, they asked us to reenergize Rides To Remember and give the event new life. We were tasked with increasing awareness, attendance, social interaction, and donations. We did a deep dive into past Rides To Remember events to learn what challenges we were facing. It was clear that our efforts needed to look beyond the event itself and focus on the inspiration gained from the children battling cancer. The solution, simply put, was “unity” and a clear message with a big heart that would create a sense of belonging with our audiences. 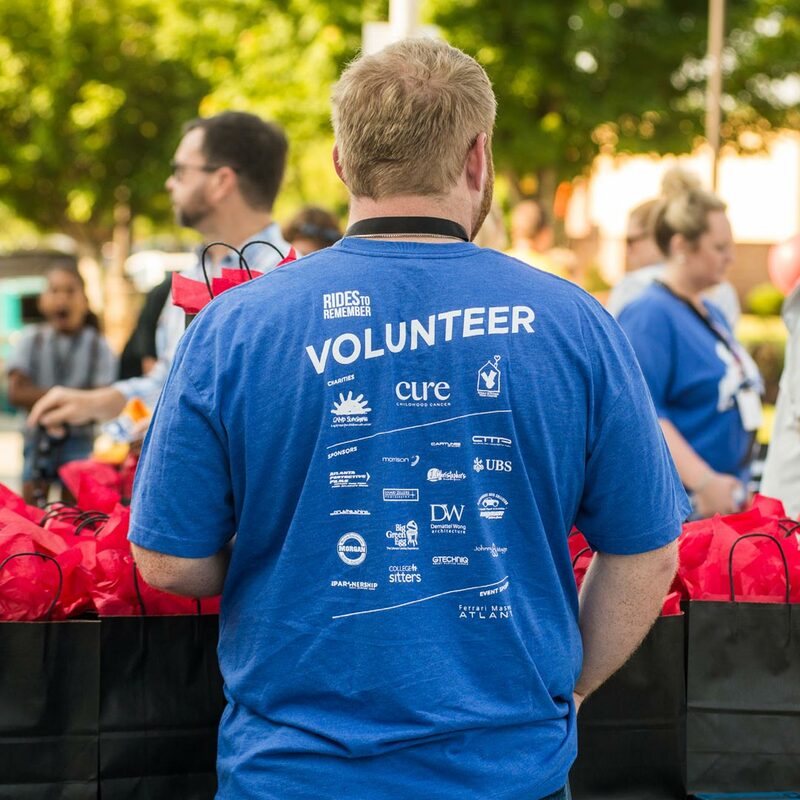 We united charities, companies, groups and individuals of Atlanta in a way that revealed the power of their support for hundreds very brave kids. Event communication drew more attention than ever before and the event itself became the largest and most successful one in long history of Rides to Remember.